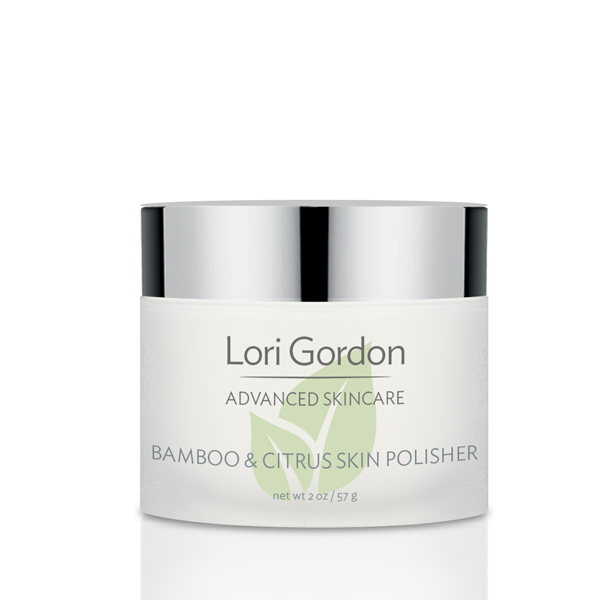 A resurfacing antioxidant exfoliating scrub with Sustainable Bamboo Stem Micro-Crystals and natural volcanic ash polishes and sweeps away dead, dull, and dry skin cells while active acids of Apple, Lemon, Sugar Cane, and Retinol provide alpha hydroxy exfoliation giving that sought-after glow. 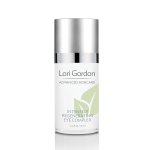 All the while infusing essential vitamins and Green Tea into freshly rejuvenated skin. This product is an all-around powerhouse. Not for sensitive skin. To be used once a week. 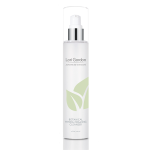 This really does the job of getting rid of removing the dead skin cells while being gentle enough not to cause redness. My skin looks and feels so fresh.